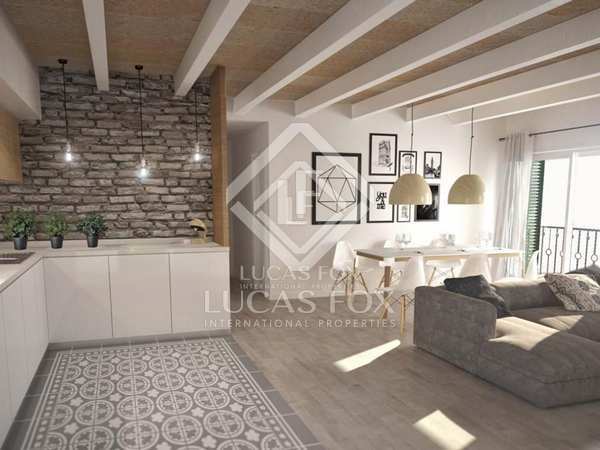 3-bedroom ground floor apartment with high quality finishes located in a newly built sustainable building, just 5 minutes from the centre of Mahón. 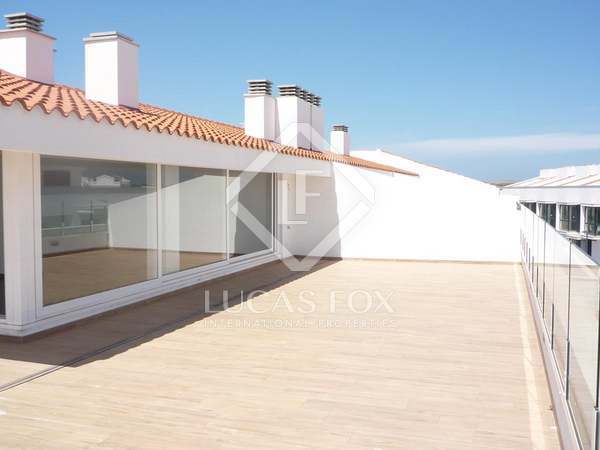 Parking space and storage room included in the price. 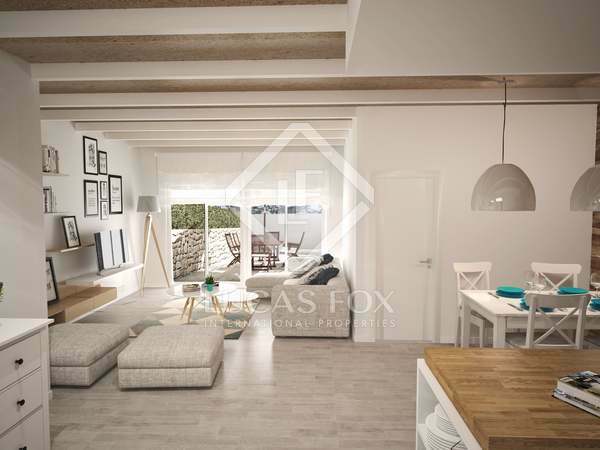 New 4-bedroom apartment with high quality finishes in a new build sustainable building near the centre of Mahón. Parking space and storage room included in the price. 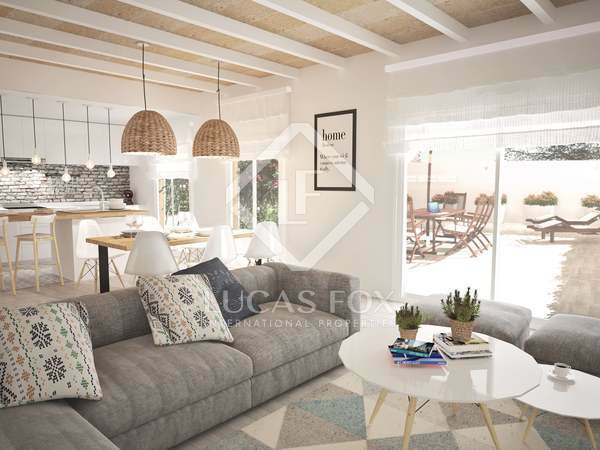 4-bedroom apartment with high quality finishes located in a new build sustainable building just 5 minutes from the centre of Mahón. 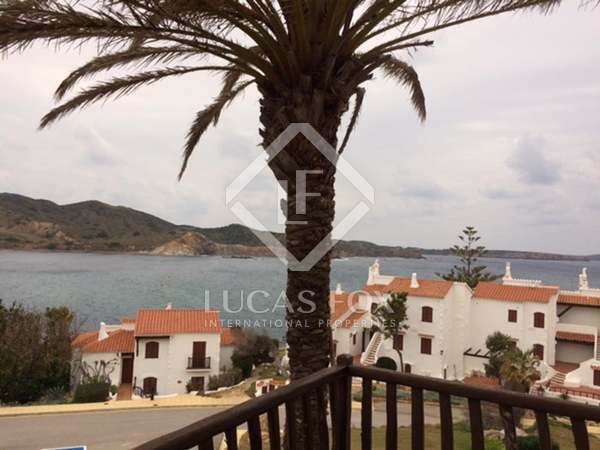 Parking space and storage room included in the price. 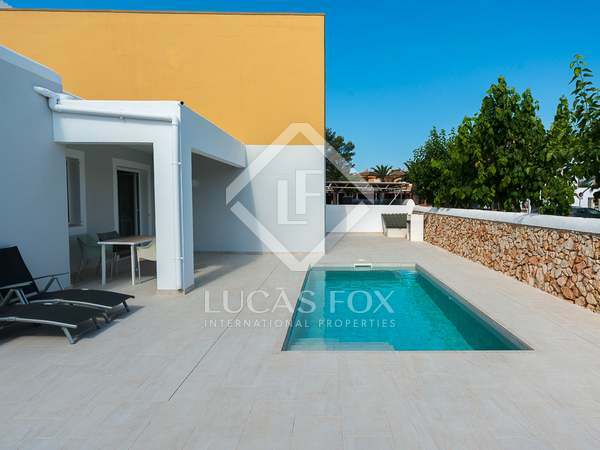 4-bedroom apartment with high quality finishes in a newly built sustainable building, just 5 minutes from the centre of Mahón. 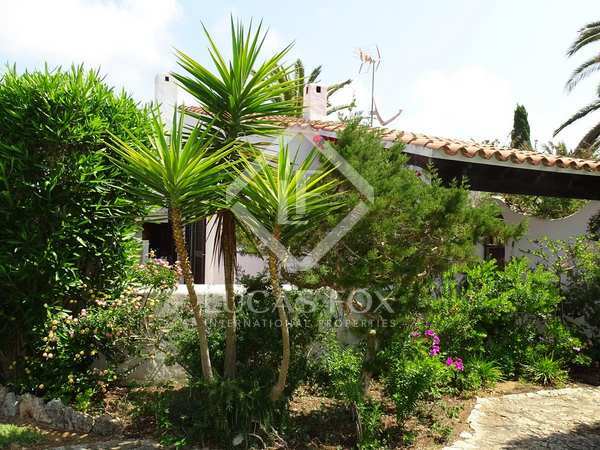 Parking space and storage room included in the price. 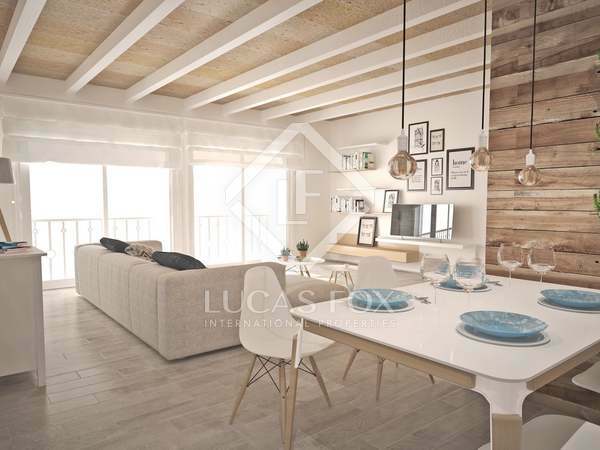 New build 3-bedroom apartment with high quality finishes located in a sustainable new building, just 5 minutes' walk from the centre of Mahón. The price includes a parking space and storage room. 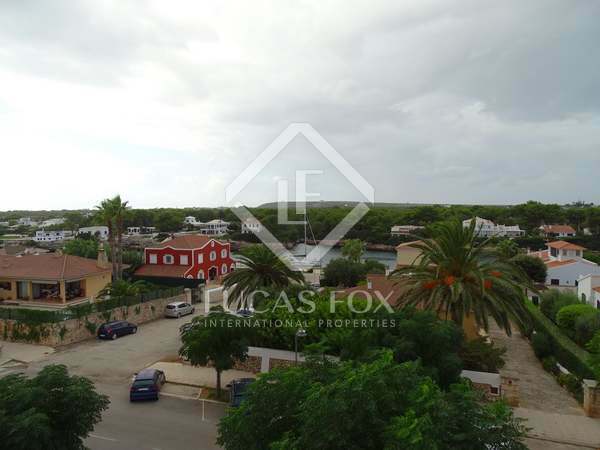 3-bedroom ground floor apartment with high quality finishes in a newly built sustainable building just 5 minutes from the centre of Mahón. 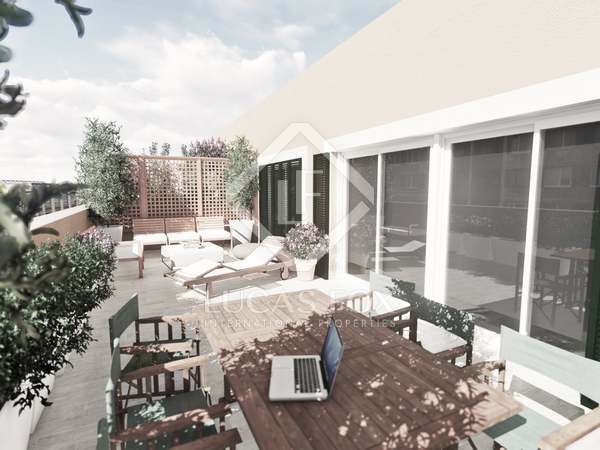 Parking space and storage room included in the price. 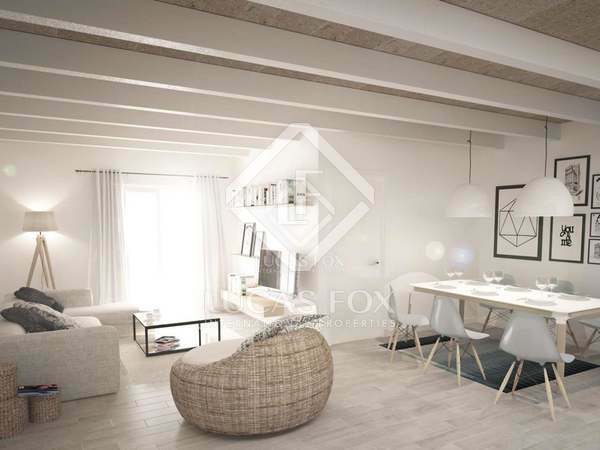 3-bedroom apartment with high quality finishes in a new sustainable building just 5 minutes from the centre of Mahón. 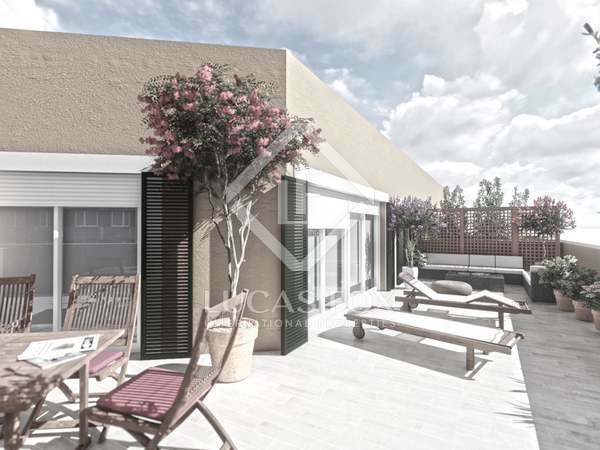 Parking space and storage room included in the price. 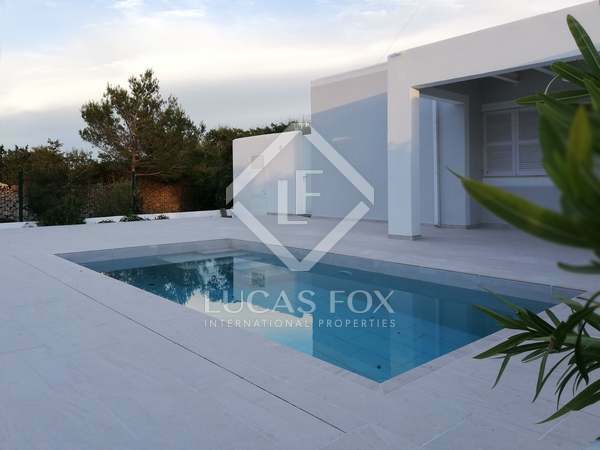 3-bedroom house with high quality finishes for sale in a new development, just 5 minutes from the centre of Mahón. Parking space and storage room included in the price. 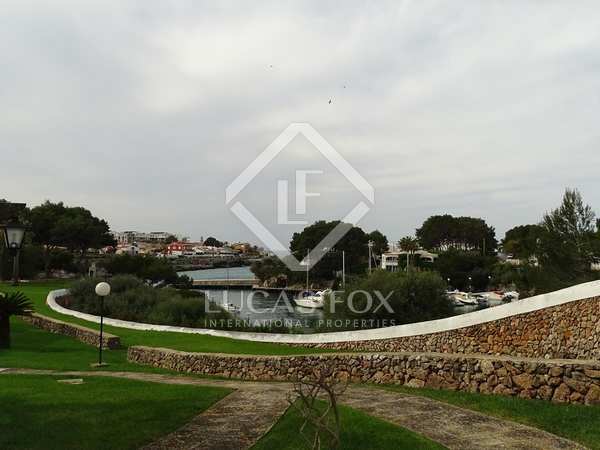 2-bedroom apartment with high quality finishes located in a new sustainable building, just 5 minutes' walk from the centre of Mahón. The price includes a parking space and storage room. 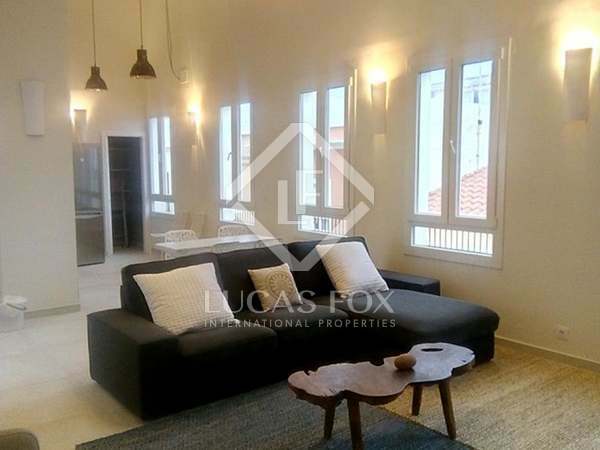 2-bedroom apartment with high quality finishes in a newly built sustainable building, just 5 minutes from the centre of Mahón. Parking space and storage room included in the price.